Pictures taken in New London at the Submarine Base. 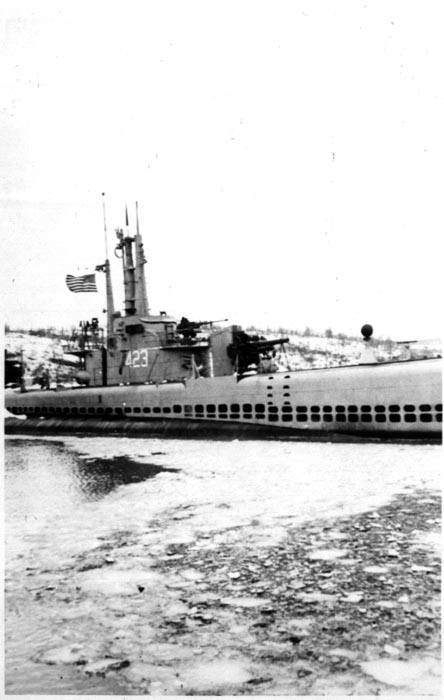 Torsk at Pier 10, Sub Base New London, with ice on the water. 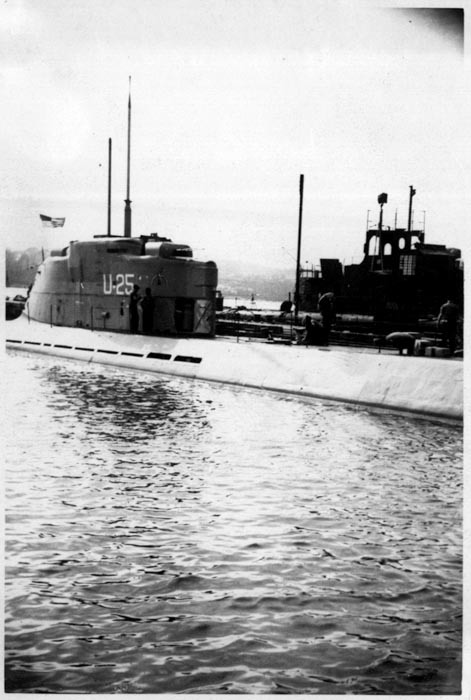 U2513 German super sub experimentally operated by US crew. The submarine was off limits for visits! 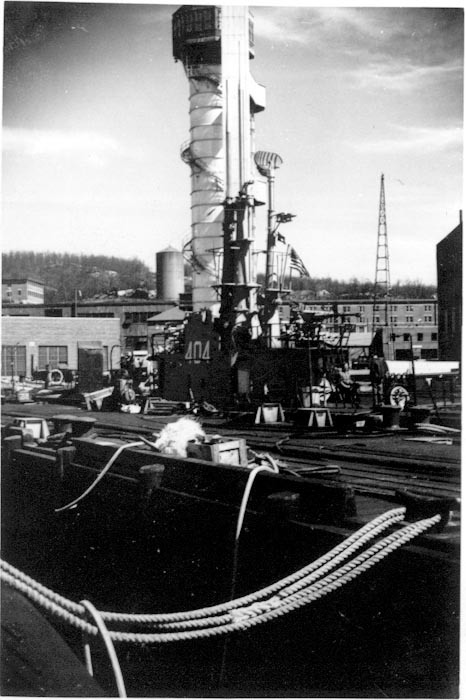 USS Spikefish SS-404 with Submarine Escape Training Tank in background. 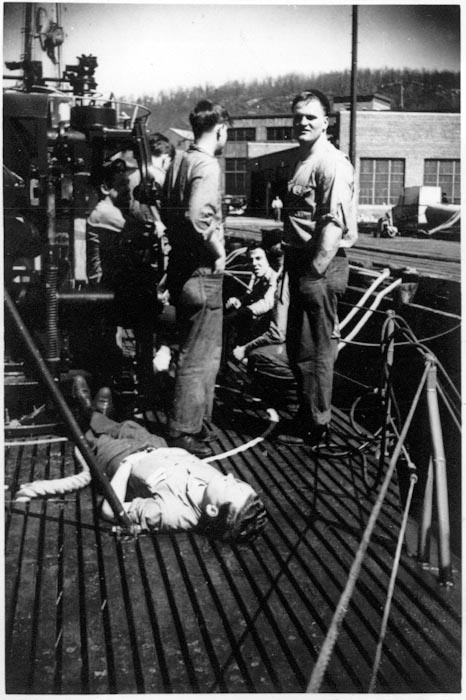 Torsk crew taking a break topside during overhaul at Sub Base New London, Connecticut.